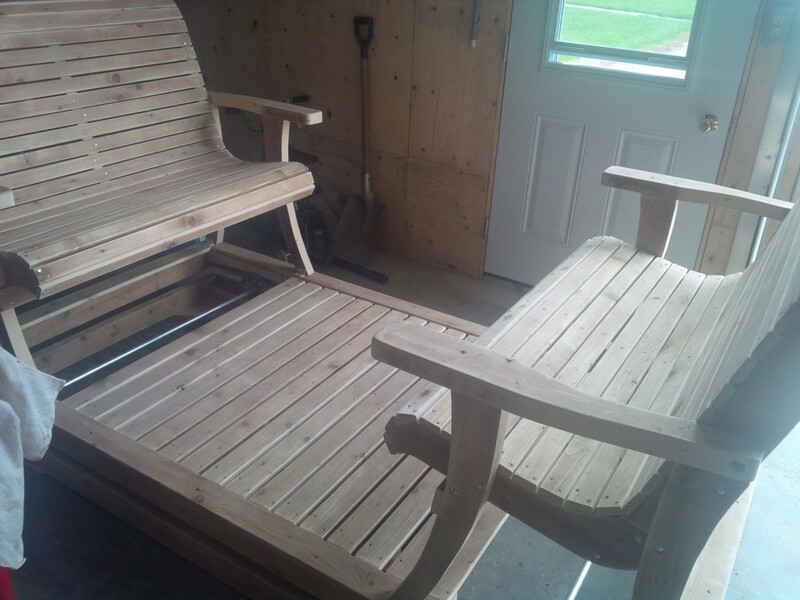 Up for auction at the Fun Fair this year is a a beautiful Mennonite made double gliding swing for your yard or deck. If you buy it we will deliver free in the Waterloo region and .50/km outside the region. The swing will fit in a standard pickup truck.